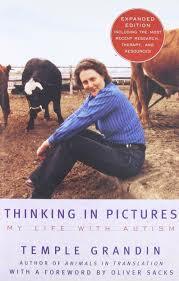 In Temple Grandin’s own words, here is the story of what it is like to live with autism, and to be among the few people who have broken through many of the neurological impairments associated with autism. She describes her painful isolation growing up “different” and her discovery of visual symbols to interpret the “ways of the natives.” Writing from the dual perspectives of a scientist and a person with autism, she tells us how that country is experienced by its inhabitants, and how she managed to breach its boundaries to function in the outside world. 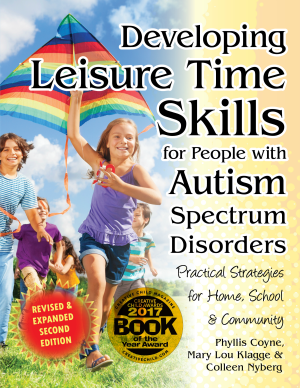 In Temple Grandin’s own words, here is the story of what it is like to live with autism, and to be among the few people who have broken through many of the neurological impairments associated with autism. She describes her painful isolation growing up “different” and her discovery of visual symbols to interpret the “ways of the natives.” Writing from the dual perspectives of a scientist and a person with autism, she tells us how that country is experienced by its inhabitants, and how she managed to breach its boundaries to function in the outside world. What emerges in Thinking in Pictures is the document of an extraordinary human being, one who, in gracefully and lucidly bridging the gulf between her condition and our own, sheds light on the riddle of our common identity. This was a fascinating read. I especially liked the first half when she talked about her childhood, her memories and how she came to learn things. 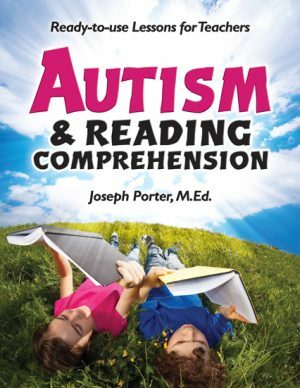 It’s very helpful in understanding the different way autistic people think. Her style of writing was intriguing and I think really showed her logical way of seeing things. For the second half I had to continually keep reminding myself that she is talking about her life and her own interests. She devotes two entire chapters to animals, their thoughts and emotions and connecting with them, and while it was very interesting, I obviously do not have the passion for that particular topic that she does. Some of those chapters I felt like I had to plod through a bit. Overall I got out of this book what I thought I would—a better understanding of differences in thought pattern. I’m glad I read it. Great book. I learned much about myself and the difficulties I have had through life. 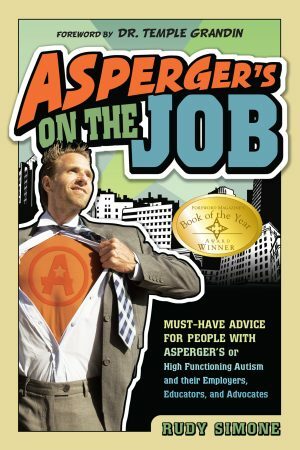 I’m 53 and was just told be my MH person that what I have been trying to deal with all this time is Aspergers. 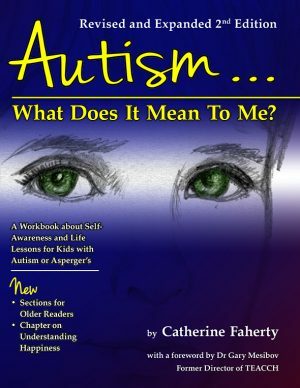 It has been hinted at for a long time but finally someone pointed me at this book and a few others by the same author and my life and hers are so alike it first shocked me, then made me glad to know I am not alone then depressed me because she had people who understood and encouraged her, I got beatings and called “retard”. Never knew why, until I watched the movie and started reading this book. Towards the end, much is repeated but still 5 star.